Take a trip back in time and explore the wild landscape of the Dingle Peninsula. Experience all the Emerald Isle has to offer from Distillery’s, Heritage Centre’s, Galway City Tours and much more! Journey the West Coast of Ireland, one of the world’s most dramatic coastal landscapes! Discover the beauty of Killarney visiting Ross Castle, Muchross House, Torc Waterfall and more! 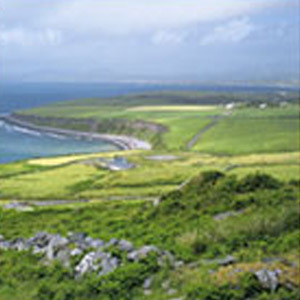 Travel one of Irelands most scenic routes taking you through over 10,000 years of history. 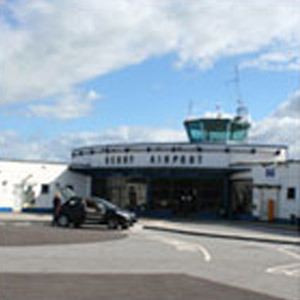 Take your tour in comfort with Walsh Taxi - be guided by over 25 years experience in providing destination tours throughout Kerry and Ireland. From the Lakes of Killarney to the Dingle Peninsula, encompassing history and heritage, dramatic landscapes and wildness of the West of Ireland. 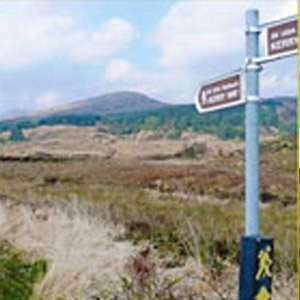 Take a look at our tailored trips around Killarney, Kerry and beyond. Tailor your own itinerary. 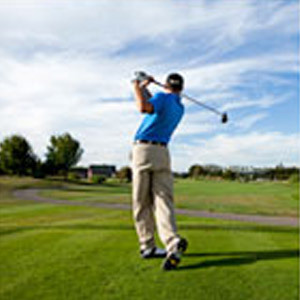 Why not take our Taxi to your chosen Golf Course for a relaxing golfing experience. 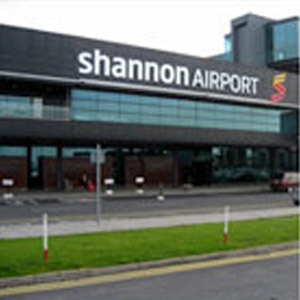 Walsh Taxi will get you where you need to go on time to Dublin, Cork, Shannon or Kerry airport. Pick the Taxi Tour that suits your needs today!